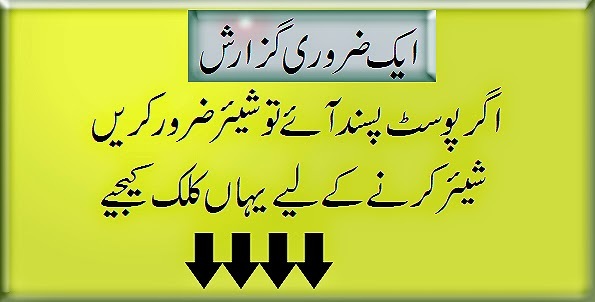 Apple always wants to provides their customers something different and useful and once again it has introduced another outclass accessory for data transfer and charging your iPhone. 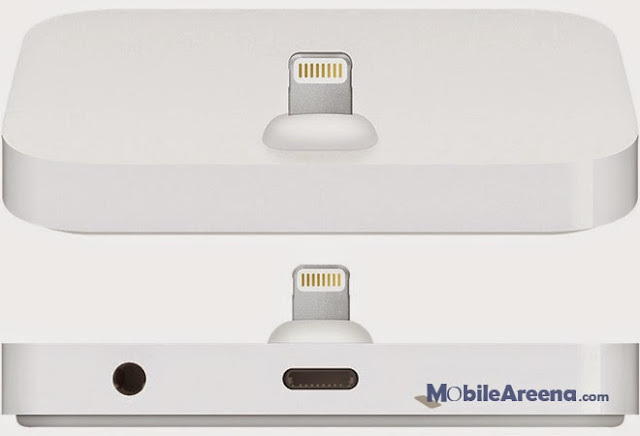 Meet the first official iPhone Lightning Dock. 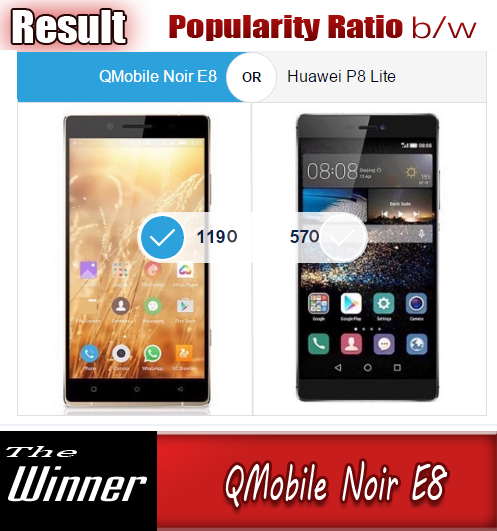 It is a best solution for iPhone models that have been announced since 2013. The accessory debuted alongside an updated 15” MacBook Pro with Force Touch trackpad and a new 27” Retina iMac with 5K display earlier today. 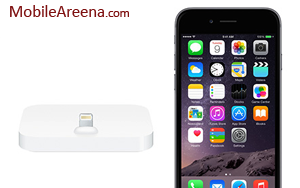 The new iPhone Lightning Dock features a white square base with rounded corners. The gadget supports Lightning port-packing iPhone 5, iPhone 5c, iPhone 5s, iPhone 6, iPhone 6 Plus and iPod touch 5th generation models. Users can hook up the dock to a Mac or PC for syncing an iPhone while charging it at a relatively slow pace. 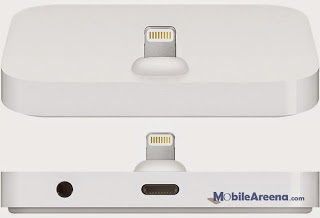 Music lovers will have to buy an additional 3.5 mm audio cable to connect the dock with speakers or music system and use the iPhone as a source for music and podcasts. 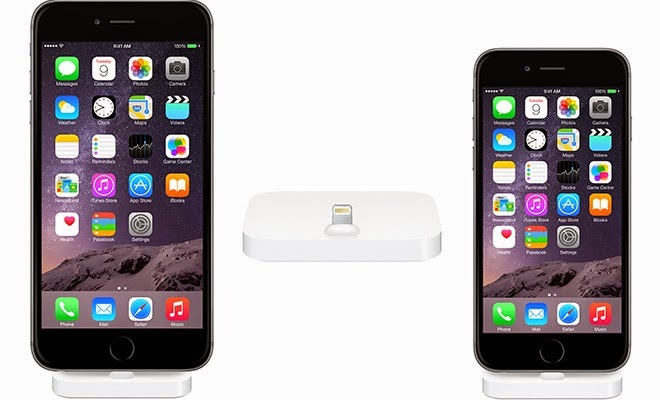 The iPhone Lightning Dock is available for $39 directly from Apple. You can buy this from direct Apple stroes. Make the best of it and share your experience with us.